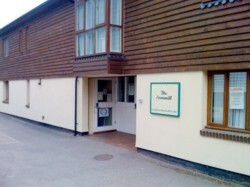 The Cornmill Complementary Health Centre Special Offers. Complementary Holistic Therapies in East Grinstead, West Sussex. The Cornmill are currently offering the following at preferential rates. Please check back regularly for updates. - Ultimate Relaxation Offer - Massage and Float £50. - Floatation Offer - 5 Floats £100.